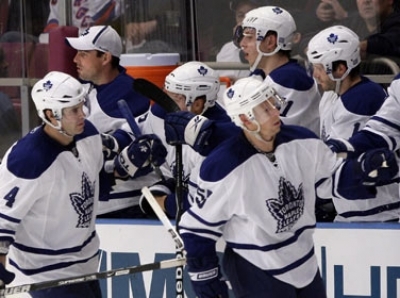 The Toronto Maple Leafs are a professional ice hockey team based in Toronto, Ontario, Canada. They are members of the Northeast Division of the Eastern Conference of the National Hockey League (NHL). 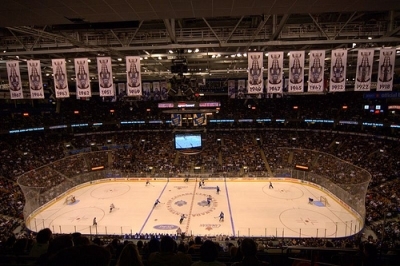 The organization, one of the "Original Six" members of the NHL, is officially known as the Toronto Maple Leaf Hockey Club and is the leading subsidiary of Maple Leaf Sports & Entertainment.